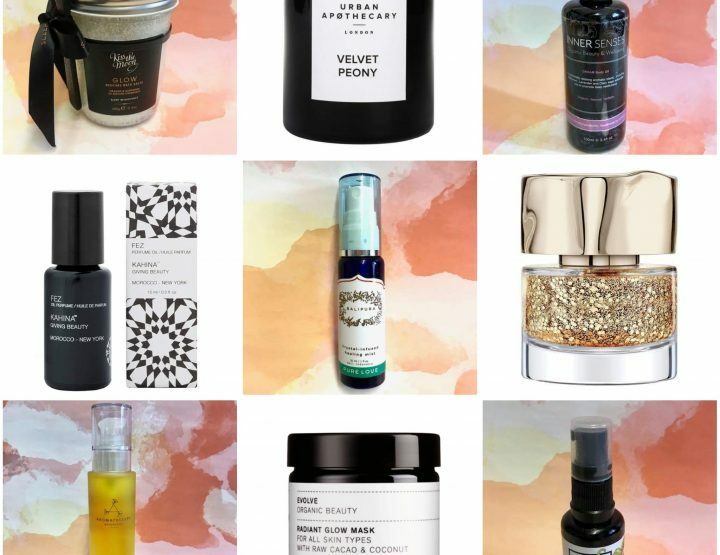 Beauties …It’s all about oil. Seriously. Lush, nourishing oils that transform your face and your body! This brand was founded by Debbrah Craven-Smith-Milnes I have to say that I love brands that are launched in answer to a founders personal skin care woes and in this instance, Debbrah was looking for a hyper-pure optimally Organic skincare range to manage her skin sensitivities and when she couldn’t find it she started doing research and created it her own. 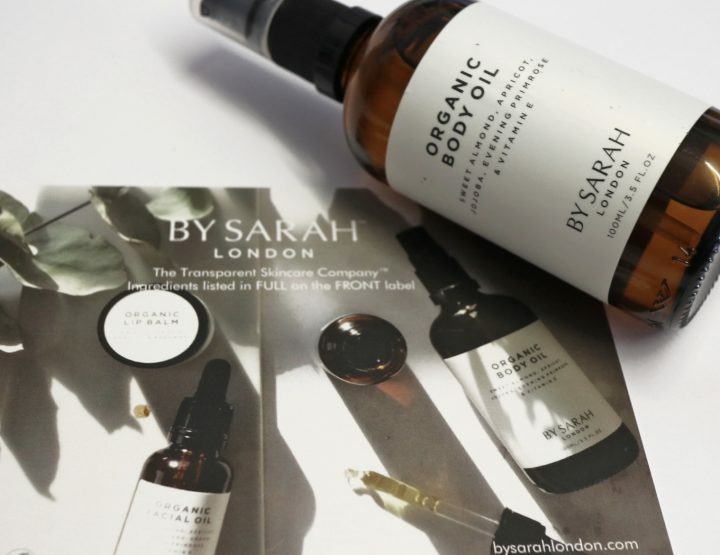 When you speak to Debbrah the pride and the passion for a range that is 100% pure and 99.5% organic with clinically proven results is clear and when you go on to try the range and the face oils, in particular, it’s clear why. 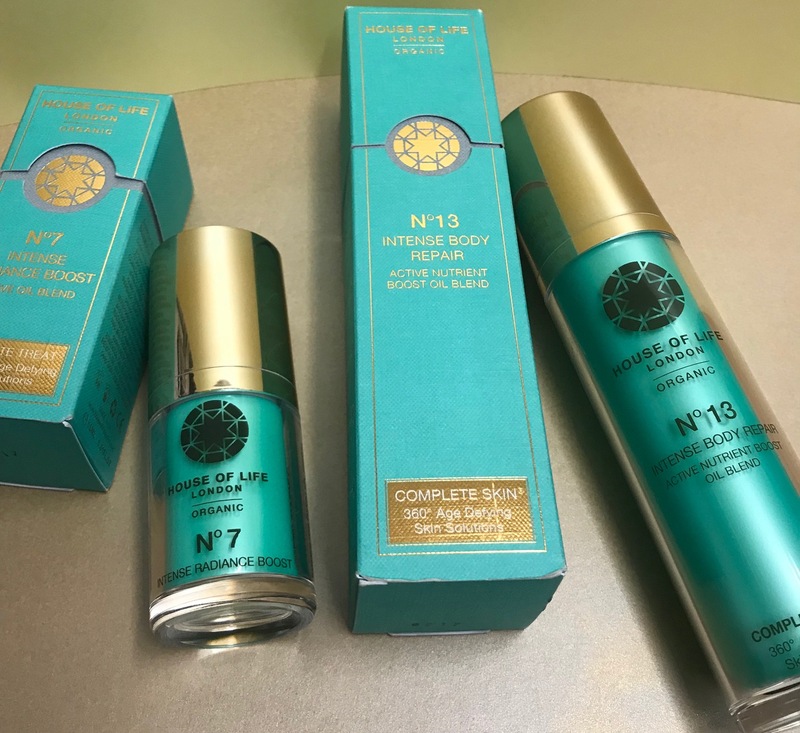 They were highly commended at the Natural Health International Beauty Awards in 2017 – amazing! In a nutshell, the brands products are made from the purest Plant actives sourced mainly in Georgia which has a reputation as a leading centre for natural medicine. Lush… velvety… silky… plump… alive… these are the adjectives that come to my mind when I think of how best to describe this face oil because it’s all of these things and more. What’s more it leaves your skin feeling lush, velvety, plump and alive. Now, don’t get it twisted, there are some gorgeous face oils available and I have a handful of faves…and this is now one of them. This leaves my skin feeling super moist and plumped and looking … well radiant… it’s one of the few face oils that I use that allows me to get away without using a face cream and still leaves me with moist skin hours later. Face oil no 7 is designed to boost skin radiance and is meant to be suitable for all skin types that would benefit from a glow boost. 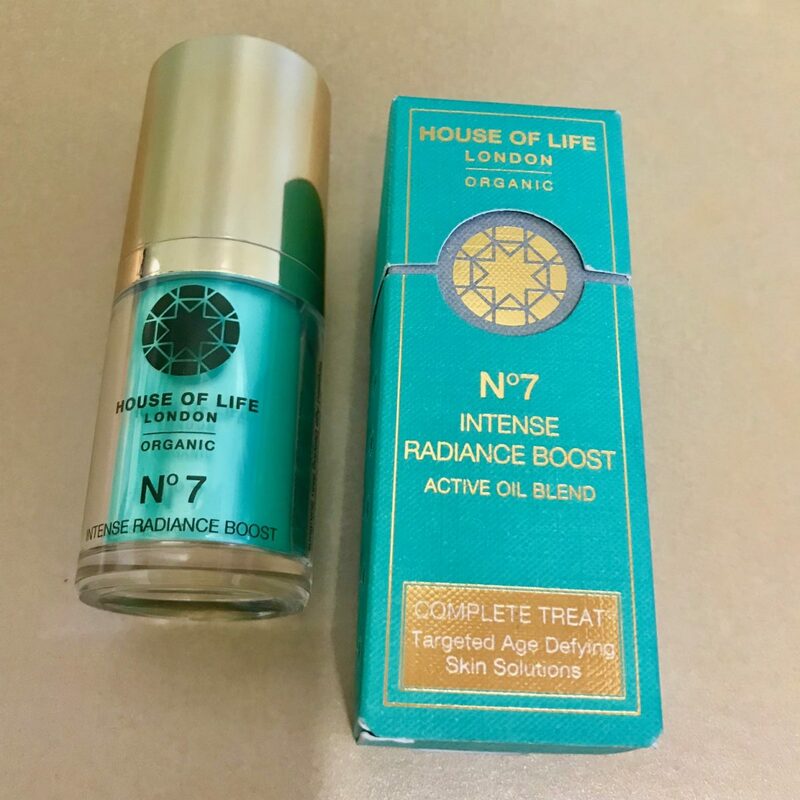 It’s comprised of 7 main powerful ingredients…yep that’s why it’s called No7 and these include Neroli, potato, lemon, parsley, cucumber and tocopherols which are powerful antioxidants. 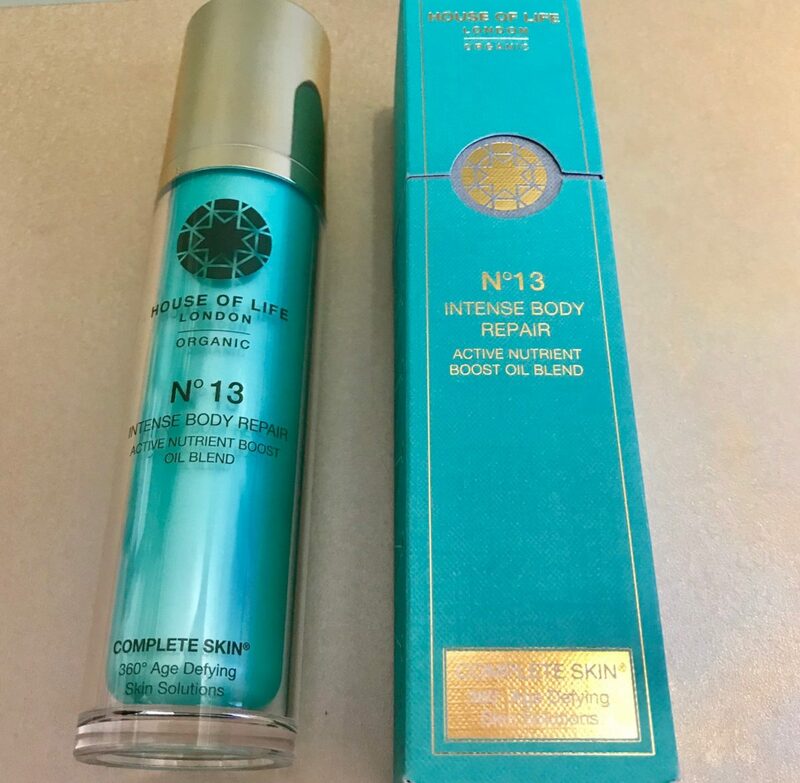 I guess it could be construed as sheer laziness if I used the same adjectives to describe to describe this lush body oil as I used to describe the face oil but…call me lazy! This oil is easily absorbed. It is lush, velvety and silky and leaves your skin feeling deeply moisturised, nourished and silky. Used consistently, your skin looks and feels like it’s been loved. This is comprised of 13 clinically proven natural and organic actives that include: sea buckthorn, burdock, geranium, Omega 7, chamomile and much more. Everything. Apart from loving these gorgeous oils, you’ll also love the 10% discount that you’ll get when you do a replenishment order. Oh and these are very keenly priced for the high quality of what you’re getting. 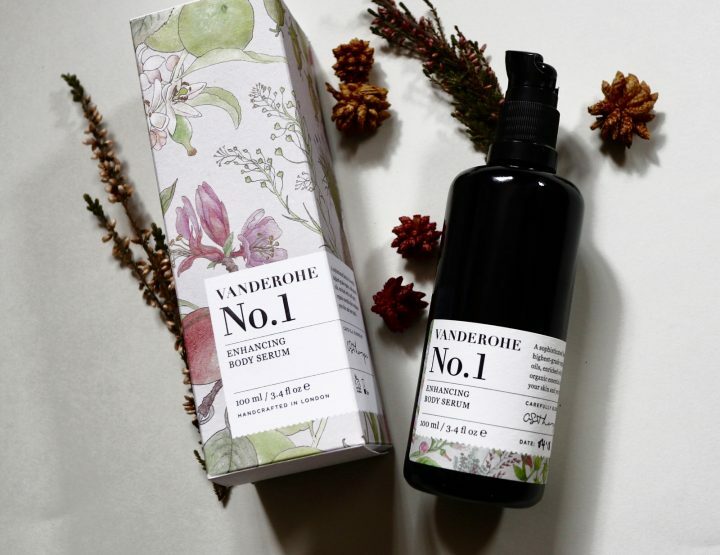 The brand is 100% preservative free + very high oil to water content + combination of wild herbs and superfoods. Apart from being 99.5% organic these products are free from every nasty. I’d love to know what you think after you try these two oils so don’t forget to get in touch and let me know. We also interviewed the fabulous Debbrah for our latest ‘Founders Talk’ interview. 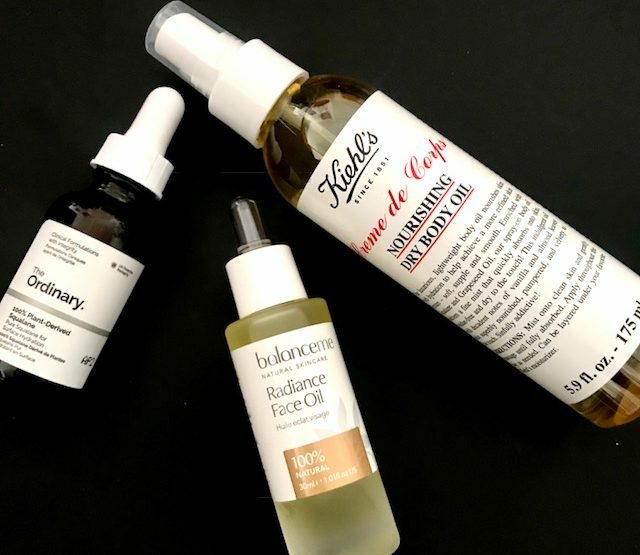 Check it 0ut – and also see Denise talk about her love for the body oil here too! Self love treats for Valentines Day!